Until a few years ago the Fluke Networks DTX CableAnalyzer™ was the world’s most popular tool for certifying premises copper and fiber cabling, with billions of links certified. While the DTX has served owners well for many years, there is something better available now. Actually something far better. 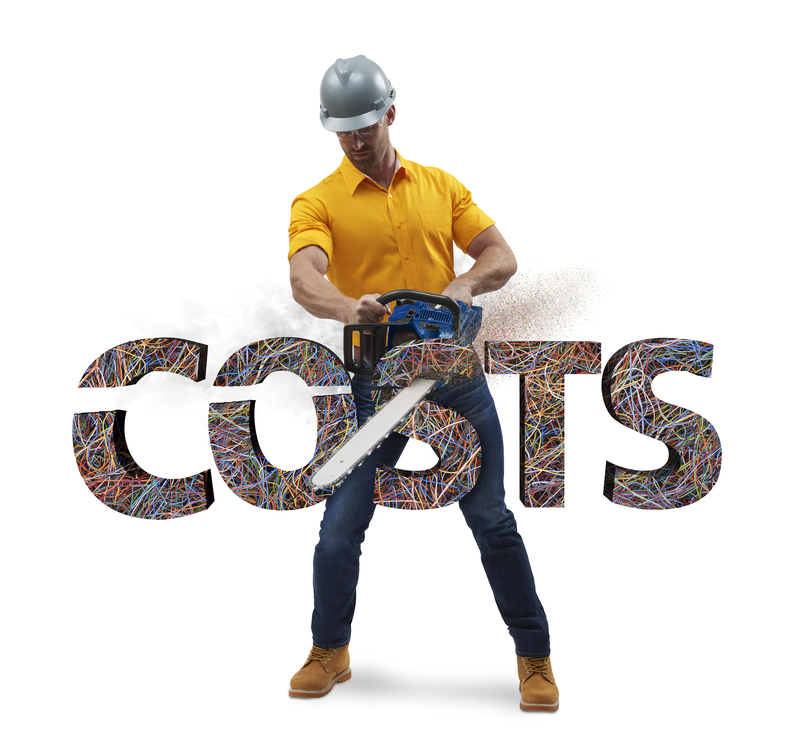 Through a recent survey 219 users of the new Versiv cabling certification system, who collectively installed almost 500.000 links in 30 days, told us certification costs where reduced by 65%! Curioso para saber como? Download this WP to learn about the Eight Reasons Why Versiv™ Cuts Certification Costs by 65%.